"This is the official YouTube channel of Wave Music, the leading bhojpuri music record label from India. We offer songs and music from popular bhojpuri albums and movies. 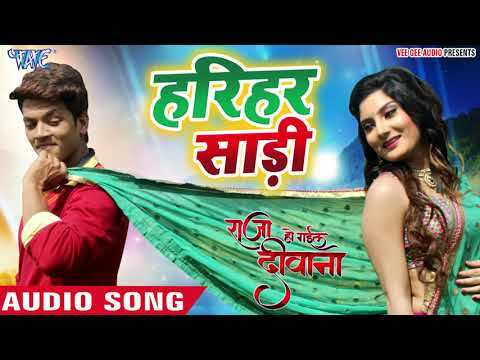 All the latest tracks of famous bhojpuri artists such as Pawan Singh, Ravi Kishan, Dinesh Lal Yadav "Nirahua", Khesari Lal Yadav, Indu Sonali, Manoj Tiwari, Kalpana and many others, are available for streaming. The channel has more than 5000 tracks of 500+ artists of different categories such as lokgeet, devi geet, chathh geet, bhakti albums and movie songs. Like our Facebook page - https://www.facebook.com/wavemusicofficial/"